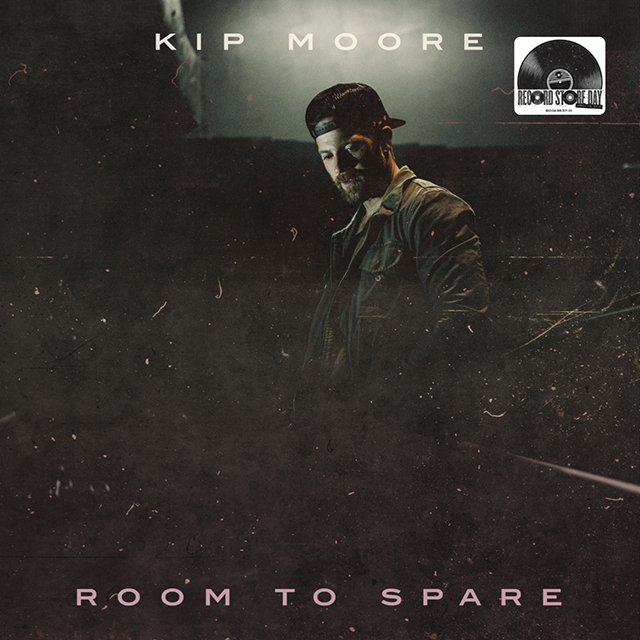 Kip Moore is releasing Room to Spare on vinyl for Record Store Day on 13th April 2019. The releases, Moore’s first for the annual vinyl celebration, will feature the seven tracks from his Room to Spare: The Acoustic EP and five additional tracks from Moore’s latest album Slowheart. Each track was hand-picked by Moore for inclusion on the vinyl and they are an essential playlist for the star’s fans. Moore will be bringing his Room to Spare tour to the UK in May with Jillian Jacqueline as support. He’s also just announced headline shows in the UK for September. Tomorrow night, Moore will be taking fans inside his recent headline tour with an exclusive episode on AT&T Audience Music Concert Series. The episode captures his show at The Wiltern in Los Angeles and airs at at 10pm PT/ET on DIRECTV Ch. 239, AT&T U-verse Ch. 1114, DIRECTV NOW and WATCH TV.